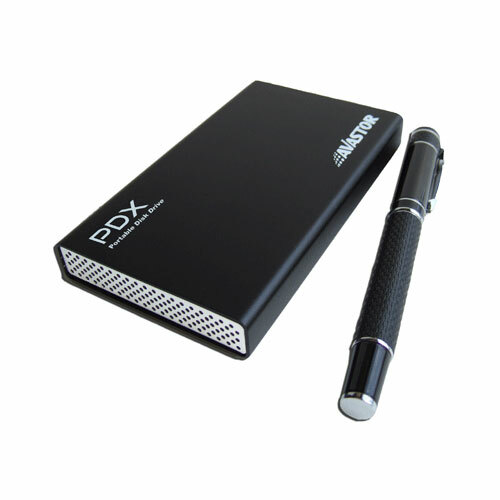 The Avastor PDX Pocket hard drive is the perfect ultra-portable data management system for media-rich digital content such as video, music and photos. Designed for the professional, the PDX comes equipped with the capability to enable users to take their data wherever they go. 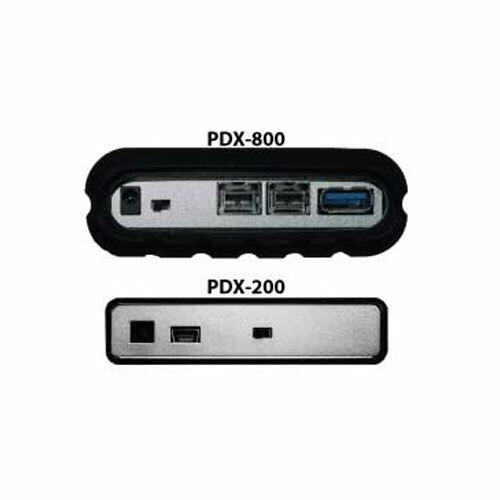 The PDX is travel ready and offers the worlds highest capacity 2.5 External hard disk drive solution. It features a rugged, durable aluminum case that houses a SATA II HDD and up to 1.5TB of storage space. The heavy duty, compact design is built using the latest mobile HDD technology and Oxford Semiconductor Chipset.